Without a lead funnel (more popularly known as the sales funnel), your business is a dud. There’s nothing you’d accomplish without one. If you choose to ignore funnels, you might as well ignore any expectations you might have about making any sales, growing your email subscribers, or bringing anything fancy like marketing automation to work for your business. 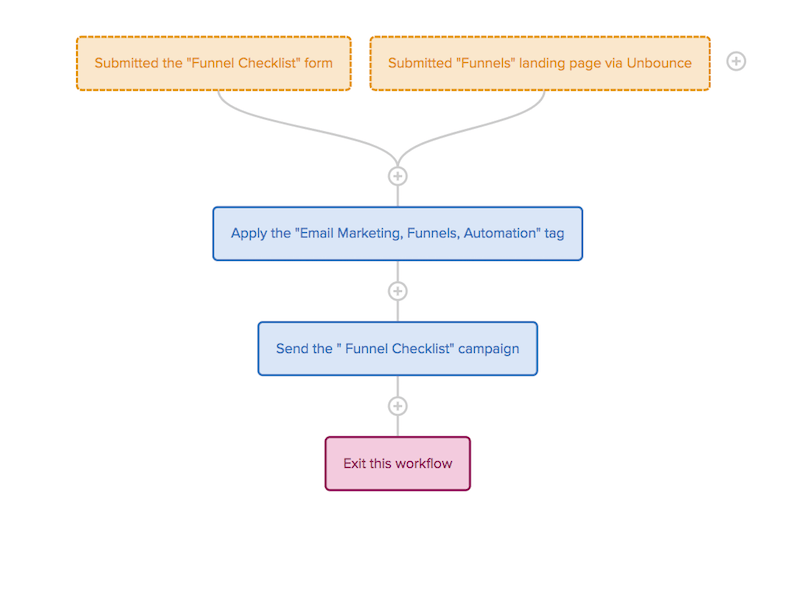 Lead funnels are gold, and they work like a charm when you do it right. While it’s also called “sales funnels”, I’d rather they were called “lead generation funnels” or simple “lead funnels”. No one buys from you the first time they land on your website. Or even the second time. Or a third time. Your visitors need time to trust you. You have to build that trust with them. To do that, you could give away free trials, free samples, free eBooks, free checklists, content upgrades, and maybe an entire kit of resources like I do. 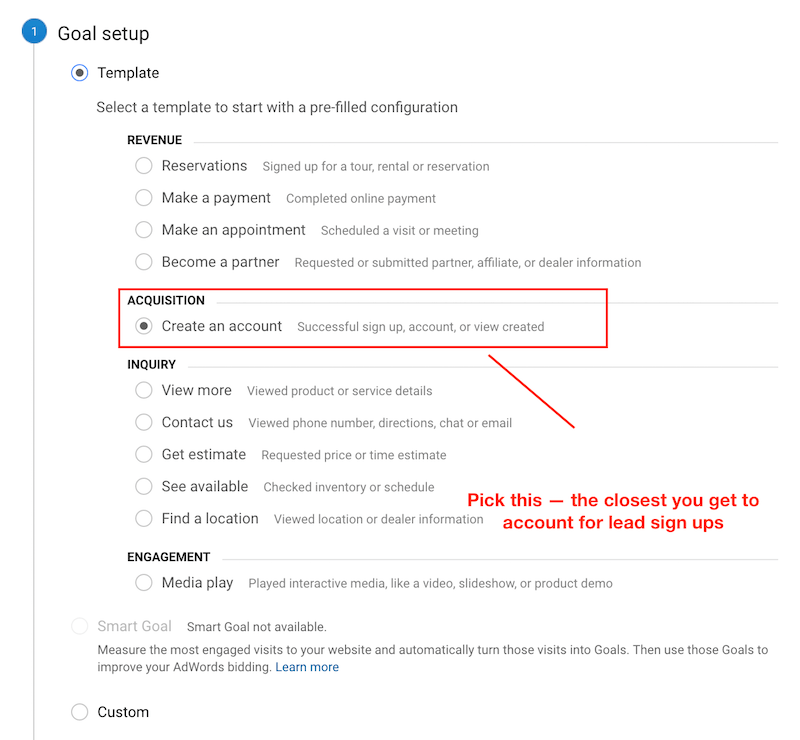 Because the immediate goal of your sales funnels is for you to gather leads (not sales). Your actual conversions come in later (after you nurture your leads). You’d often need to invest in a marketing stack – a set of online tools, solutions, and services to build your lead funnel. But you could also hack things together to build sales funnels without ever investing (if you don’t want to invest in tools to save time and headaches). Either way, you’d need funnels. Here’s how to go about building one. We’ll start with prerequisites, main constituents of a sales funnel, how a complete funnel looks like, and a sample marketing tech stack used to build a funnel (and there are many ways you can make these sales funnels work). Because the term “lead Funnel” sounds fancy, too many marketers, business owners, and bloggers go to great lengths to come up with an offer. I know a business owner who couldn’t come up with an offer every after 3 years (yes, three years) and that’s ridiculous. Then, there’s another business owner (a client) who took 8 months to come up with a 4-page special report on Social Media. Your sales funnels don’t have to be perfect; they only have to be functional. They just need to work. You can cut, chisel, and slave away to perfection “after” the funnel is launched. 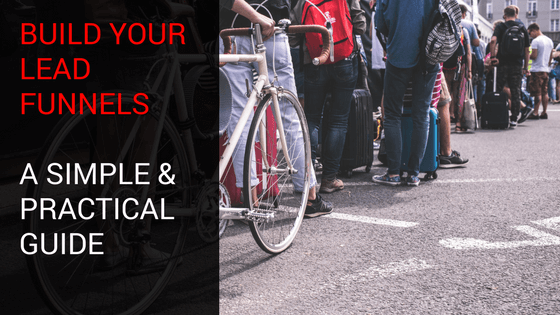 How do you get traffic to your landing pages? Which email auto responder are you going to use? Do you have to take care of any integrations and basic setup needed? You can test all your decisions, design elements, offers, colors, buttons, and your fancy theories — one after the other, as you go along. There are several ways to get traffic. The basics are obviously for you to blog regularly, do SEO, get on social media, let your existing email subscribers know when you publish new content, and several others. Trust me on this: you don’t want “any” traffic. You need traffic that gravitates to your website because you can solve their problem. You’d have to do the hustle here: publishing regularly, promoting your content on social, building links, doing guest posting, and all that jazz. • Content upgrades: pick some of the best performing (or most valuable content you already have) and package it as a PDF, videos, infographics, or some other variation of your original content. Then, Give it away. • If you are a SaaS business, give a free trial. • Are you into training or coaching? Do you have online classes or training courses? Give a 7-day sneak peek? Selling an eBook or an actual book? Let your visitors get first 2 chapters for free. If you run a service or consulting business, you could have potential clients signup for appointments, book your time, or get a free 30 minutes or 1-hour free consulting call. Take no more than an hour to think of what you’d need to give away. You can test offers later. The first step of the sale funnel is a landing page. One landing page for every offer you make (and this is usually relevant to your business). Don’t even bother with sales funnels without landing pages. Landing pages are stand-alone pages that are designed with a specific goal: get visitors to signup for your offer. • One Landing Page per offer. • No clickable elements on the page – no navigation menus, no other links, no social media buttons, and nothing else that distracts visitors. • Make sure you follow conversion-centric design. Read the Unbounce Blog to learn more. • “Looks” don’t matter; only conversions do. • Don’t fuss with the design and elements. 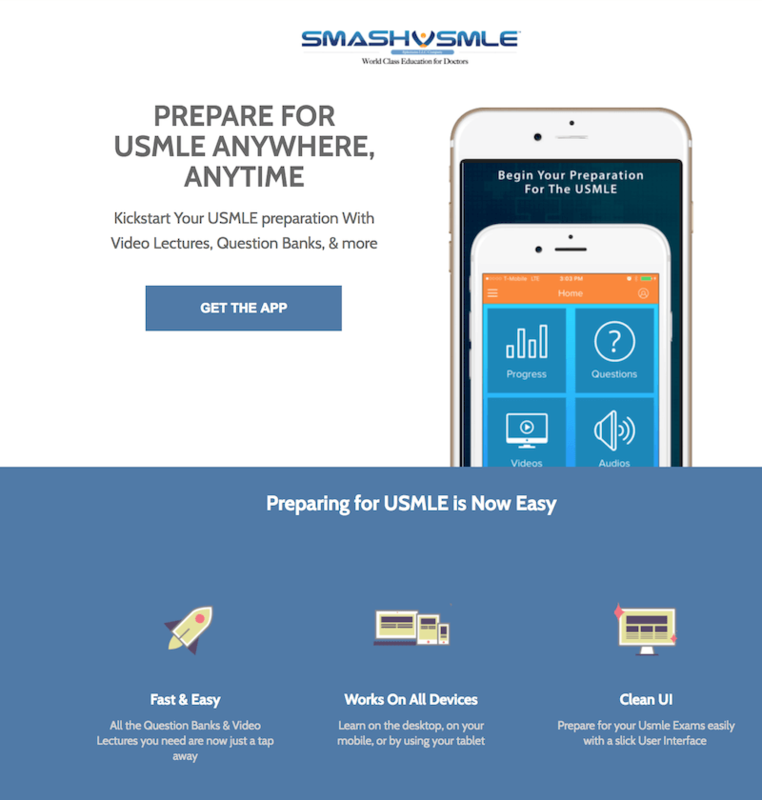 • Don’t hire developers to help you with landing pages. Just use tools like Unbounce, LeadPages, Wishpond, or InstaPage. • Always build two versions of your landing page (all the landing page builder tools mentioned above provide you with A/B Testing). Here are some fantastic A/B testing experiments that you could learn from. Don’t like the look of the page? I don’t care about how it looks when this exact page converts at 44% overall (and that’s before we even start doing A/B testing). • Thank your leads for signing up. • To nurture your leads with more information using sequential automated emails (since they won’t even bother checking your first email yet. Chances are that they didn’t even act on the offer you gave them). 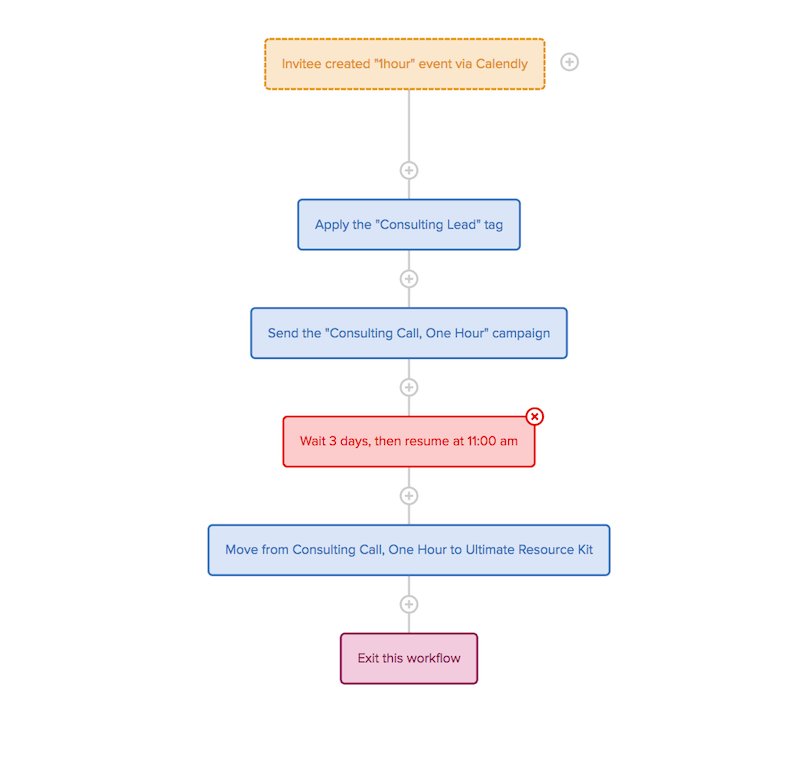 Mailchimp is completely free to start with and comes with automation that you’d need. If you choose to work with content upgrades, have plenty of services, or if you need advanced segmentation, you’d need to work with Converkit or Drip. Read the comparison between MailChimp and Drip if you want to see how these email marketing automation systems differ in functionality. Unless you are working with something complicated, you’d have one or two generic goals for your website. You’ll typically set them up with Google analytics. You also have the option of using any of these analytics tools. Additionally, using Mouseflow, for instance, you can also keep a lookout for form analytics, heat maps, and other details that you can dig your head into. Google Analytics, however, is a must. I’ll show you how I set up Analytics for my website to give you an idea. You can wing the setup process that’s in line with your business. 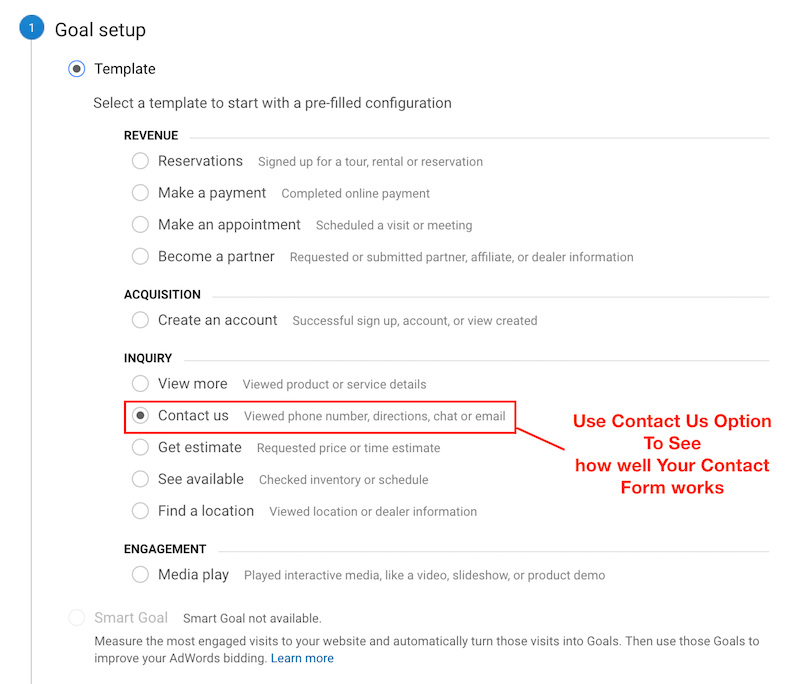 To measure goals in Google Analytics, you’ll need specific (but hidden) pages like “thank you” pages that only load when a certain action is taken. If you use tools like Unbounce, you also get landing page level critical metrics to know how your sales funnel (at the landing page level) is working. 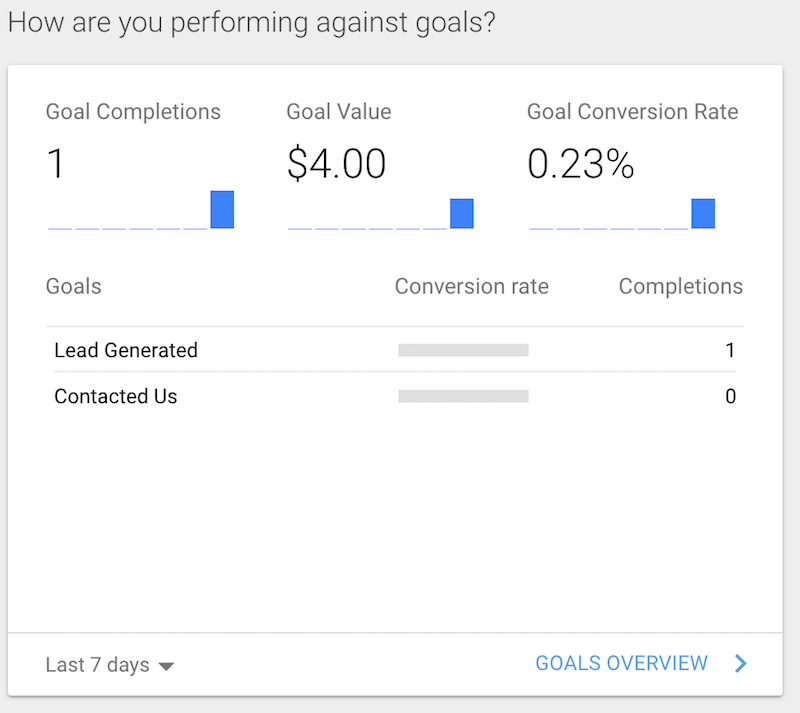 If your funnel starts with ads pointing to landing pages, you can test ads natively, within respective platforms such as Google Adwords or Facebook Business Manager. If you need to, you can also use AdEspresso for Facebook advertising and test ads themselves. If you use Bloom Opt-In plugins for WordPress from Divi, A/B testing is possible with relevant results to see how your opt-in forms perform. If you use OptinMoster or SumoMe, both tools give you the ability to do A/B testing and you can keep an eye on the results. Popular landing page builders like Unbounce, LeadPages, Wishpond, and InstaPage — all provide you with built-in A/B testing. Email Marketing automation tools such as MailChimp, Drip, and others allow you to do A/B testing for subject lines, email copy, and more. Some parts of the funnel are external — like the ads or the links through which your visitors arrive from. Beyond that, it pretty much works like a manufacturing line is setup: different machines work to achieve something specific within your funnel. The choice of tools is up to you. Don’t waste time trying to rack your brains to come up with the “perfect” tool, because it isn’t there. Instead, start with what you have or what you can easily start with and take it from there. You can always change your marketing tools (with a wee bit of admin pain). Stay committed to make your sales funnels work. You won’t make money on day 1 (and congratulations, if you do). You should be able to put up sales funnels for every offer you make. Following the nurturing sequences you build, you’ll nudge your email subscribers (or leads) to buy from you when they are ready to buy from you. When you build sales funnels, you don’t have to depend on Google or Facebook to build your fortune — email lists with subscribers who’ve heard from you, those who like, and prospects who’ve already expressed interest in your offers are all you need. How do your sales funnel look like?